Darts is one the world’s most beloved competitive sports, with national and global tournaments receiving some of the highest viewing figures of any televised sport. What draws the majority of the millions of people who watch darts tournaments is simply a love for a sport that is exciting and accessible to everyone. There has doubtless been a time in your life when you’ve been in the bar with your friends, having just scored the most killer bullseye yet, and you’ve thought to yourself for a brief moment “I could totally do this professionally”. Even if you think you have what it takes to compete in the big leagues, there are other ways you can turn your love of darts into a lucrative money maker. Here’s how. 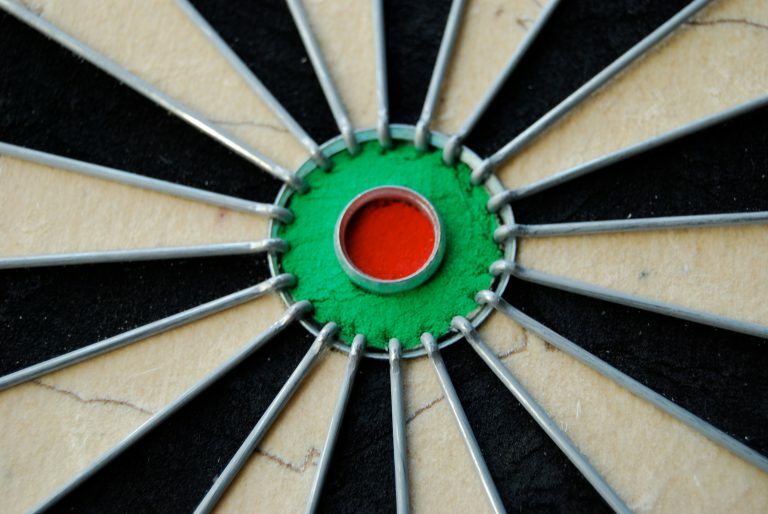 You don’t need to be a world-class darts player to start earning. As with anyone wondering how to monetize their interests, the best way to start is always small. 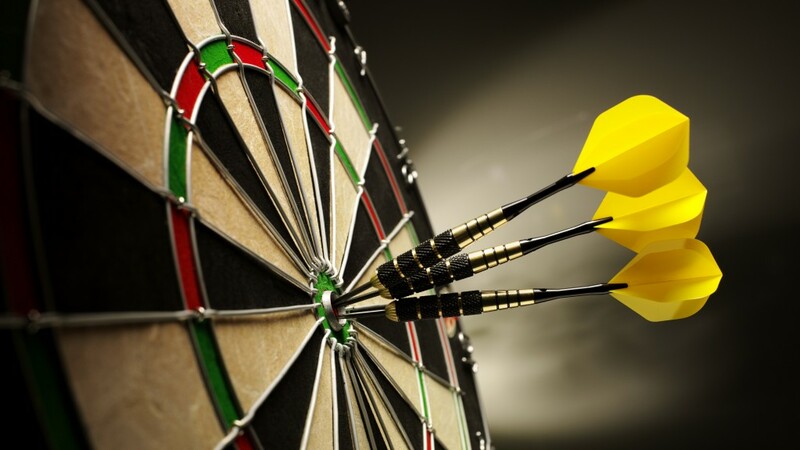 No matter where you live, chances are there will be local darts tournaments taking place in the neighborhood sports bars and social clubs. Anyone can enter these competitions, and they will just be made up of beginners like yourself looking to bag a trophy and a nice stack of pocket money with their darts skills. Most local tournaments tend to run over the course of a couple of weeks, with the winning team getting a cash prize that can be worth anything from a few hundred to a few thousand dollars. Just make sure you get plenty of practice beforehand. Some people don’t even have to play darts in order to make big money from the sport. If you’re wondering how to make money from your hobby, using the written word could be something to consider. If you’re seriously passionate about it and have a flair for writing, start up a dedicated darts blog where you can cover all the latest developments for enthusiasts like yourself. You can cover the local darts scene in your city, or you can keep track of national developments and write about all the biggest tournaments and players. The most important thing is that you bring your own personal angle to your coverage, as that is what will make people want to read your content over somebody else’s. This is definitely one that isn’t done overnight, but it is possible. To work your way up to the big time, the most common route is, unfortunately, a gradual one. You’ll want to bag a few wins in your local competitions so that you’ll be able to enter into a state-wide darts competition. If you do well there, you’ll be able to climb your way up to the national and even the global stage. The winnings for the best darts players in the world can go up into millions of dollars, so you’d better believe that being a darts champion is a full-time job. 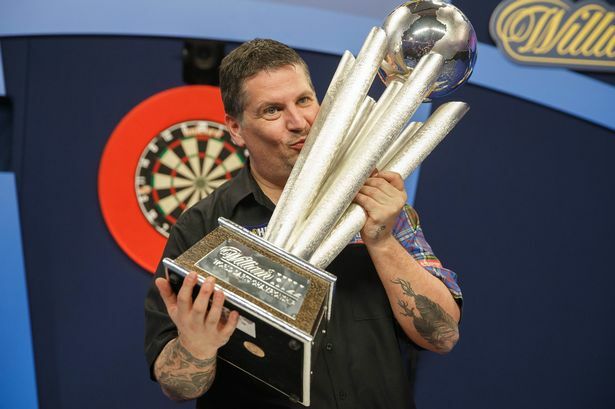 While you should always just play darts because you enjoy it, one of the best things about the sport is that, literally, anybody has the potential to become a world champion, no matter who you are.